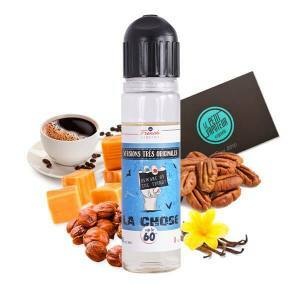 Economise with this selection of E Liquids in a large format without Nicotine! Economic and Simple, Mix 'n' Vape is your E Liquid without Nicotine, to be mixed with Nicotine Boosters. 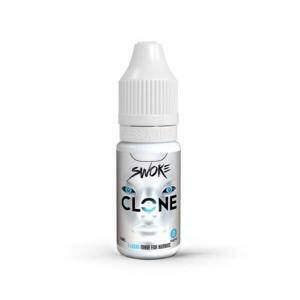 Prepared in the blink of an eye, without maturation time, your preferred e liquid with a rate of nicotine of your choice in a bottle with a large capacity. Available individually or in a pack of your choice. The pack has an aromatised base without Nicotine and is associated with Neutral Nicotine Boosters (aromatised). 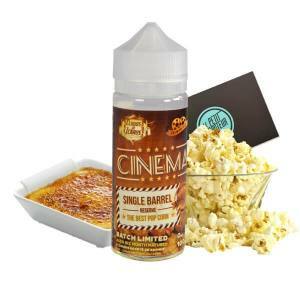 The Mix 'n' Vape is perfect for large consumers of e liquid. Appreciate the sweet fruits of Banana, Strawberry, Pineapple, Kiwi and Mango. An association of Green Apple, Blackcurrant and Blackberry aromas offering beautiful acidity to your e liquid!